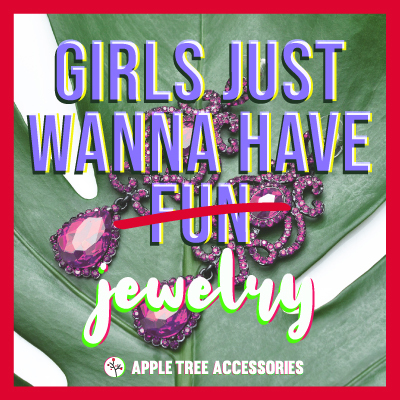 Our family here at Apple Tree Accessories works hard to guarantee we bring you only the cutest and freshest of the trends out there. We proud ourselves of the numerous options we add to our page every day, trying to meet the taste of every single customer we serve. If you have any special requests or items you would like to see more of, do not hesitate to contact us.